The city is located in the middle of the steppe under scorching rays of the hot southern sun. When you get there you will find yourself in an oasis. This is the largest city of Kazakhstan in terms of territory. 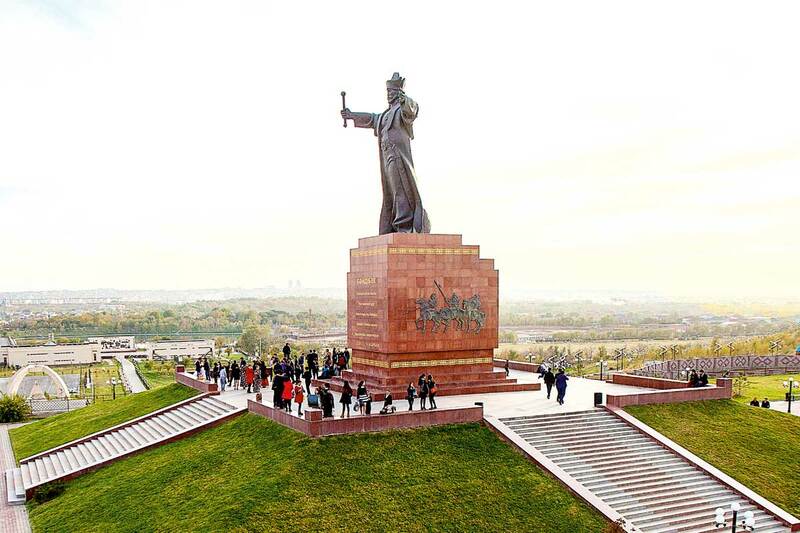 Shymkent opens its arms to lovers of hot oriental flavor. The heart of the south, an amazing ancient city. 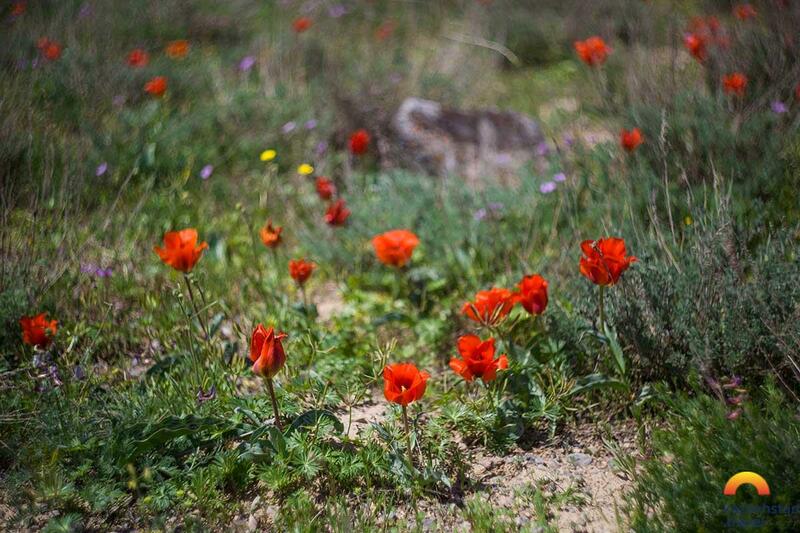 It is located in the middle of the steppe, under the scorching rays of the hot southern sun. 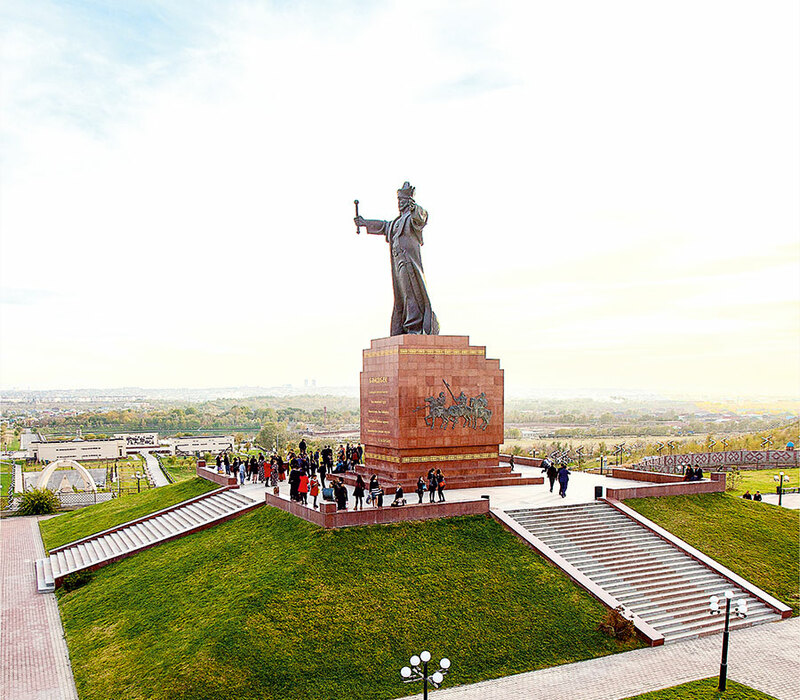 But it’s not for nothing that Shymkent is translated from Iranian as “garden city”: having come here, you will understand that this is a real oasis. By the way, it is the largest city in Kazakhstan in terms of area. There are seven huge shady parks, where you can see many animals and birds in their natural habitat. Be sure to visit the Arboretum, a favorite place for leisurely walks, not only among tourists, but also the majority of the indigenous people of the city. Supporting the oasis concept, Shymkent is famous for a huge number of swimming pools and water parks with water attractions. Tired of walking around the hot city and quite rich, but incredibly delicious local treats, it is so pleasant to swim in pure and refreshing water, take a ride on the water slide and enjoy the hydromassage. After such an active holiday, you will definitely want to eat again - feel free to visit any restaurant, prices in Shymkent are very reasonable, and the food is varied. Traditional dishes that you must try here are authentic Uzbek pilaf, golden and crumbly, aromatic Lagman according to Uigur recipes, samsa, barbecue and much more. 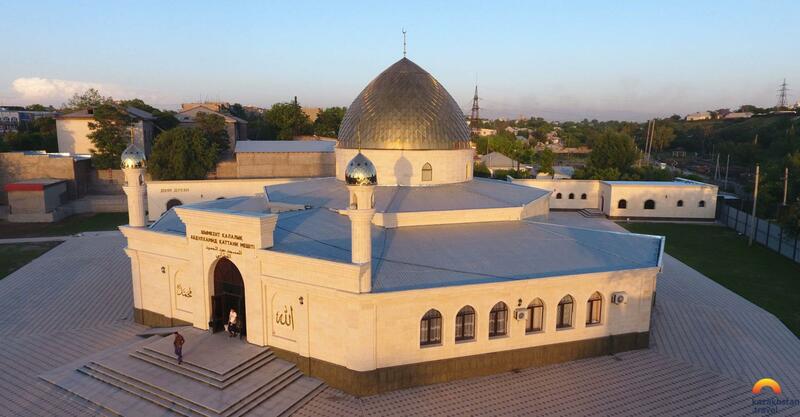 The ancient settlement Sairam is the birthplace of the great philosopher and theologian Khoja Ahmed Yassawi, one of the largest administrative and commercial centers of the Middle Ages. 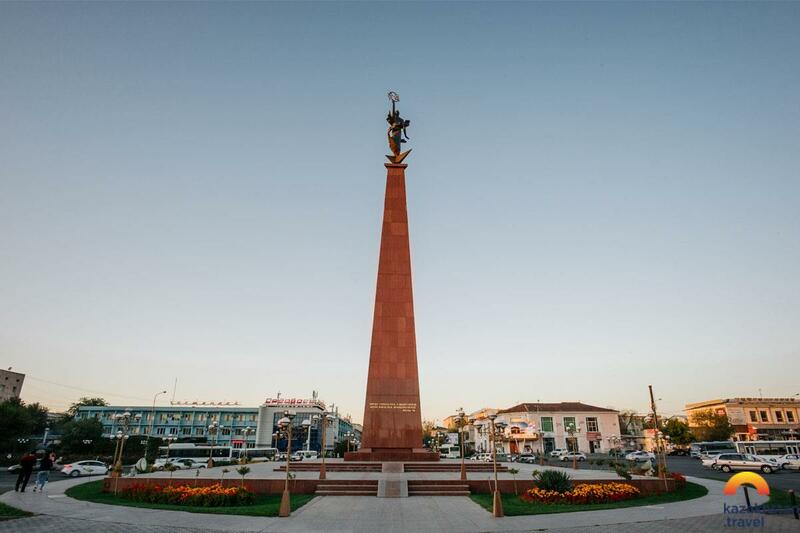 Shymkent is a city with a rich history and past, but with a no less rich present, there is always where to go and what to see. Be sure to visit as many cultural and historical centers as possible, this is really interesting. The most favorable weather for a trip to Shymkent falls in spring and autumn, in summer it is quite hot here.